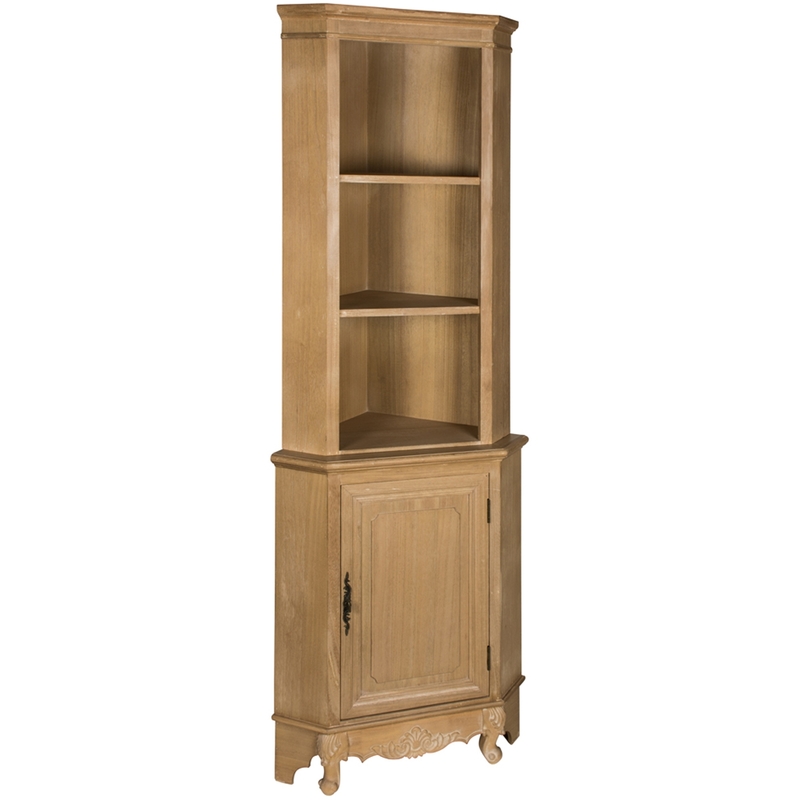 Update your household in a French Style with this gorgeous Wooden Display Cabinet. The perfect item to give your home more definition and structure. If your looking for that French and vintage touch to your home then this is one of the best cabinets we can offer to you. A ideal way to add design and detail throughout your home easily.